The restaurant of the Centre has about one hundred covers and it offers an excellent service to every personal need. It is open every day for the guests of the hotel with full-board, half-board and bed and breakfast service. 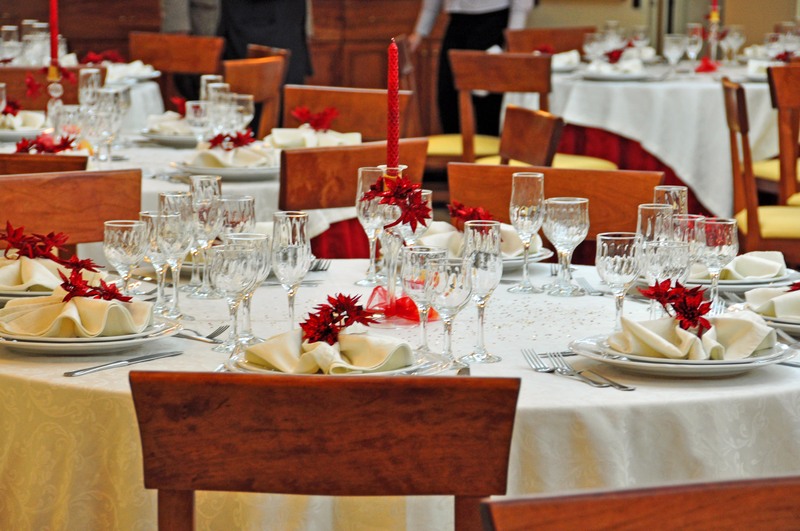 We appreciate the participation of groups of families for lunches or dinners, for parties in occasions of significant events like baptisms, confirmations, first communions and wedding anniversaries. We guarantee the exclusiveness of the room and an elegant and friendly service of our staff upon reservation. It is also possible to enjoy our aperitif service on wide terraces or inside the hotel, in the restaurant or in other rooms suitable for every requirement. The peculiarity of the kitchen are local typical products used to satisfy all tastes with original and special Calabrian recipes.